Filming against greenscreen (chroma key) allows the video maker to combine different images to create one. It is used right across the spectrum of filmmaking from simple talking-head ‘pieces to camera’ and explainer videos to special effects masterpieces. 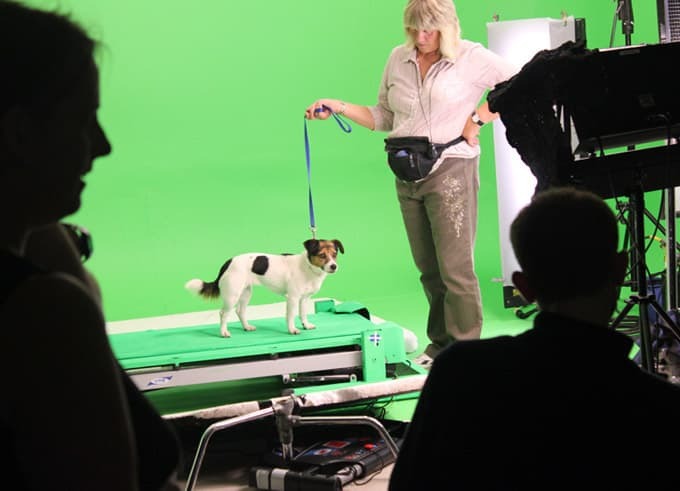 Camberwell Studios has over ten years experience in both operating and using greenscreen studios. Both studios are set up as green as standard (although we can repaint to white and drape to blackout with some arrangement). We have lights in place and regularly supply kit and crew, from Directors of Photography, Operators and Lighting Specialists to Production Assistants and Runners. You can find out more about our services, here. 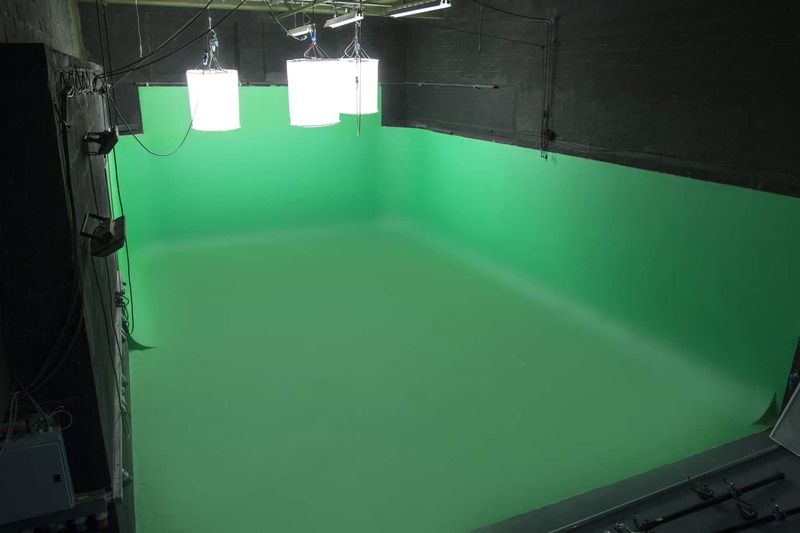 In recent years, filming in greenscreen studios has become relatively easier as a consequence of improved performance in all parts of the production process: from cameras to lighting, to the software used to ‘key’ out the green in post-production and the availability of skilled creatives who can make all this capability mean something. The following articles provide a detailed overview of the process of filming against greenscreen: from considering using chroma key, through to the workflow and post-production process implications of that decision. They are intended to help Production Managers, Directors and DOPs alike. Here, we look at the pros and cons of that decision and how it will benefit the overall production. This covers everything from the replacement backgrounds, to camera, to lighting and what clothes to avoid. A key article for camera operators! Our own expert Tom Watts shares his advice which will save you time and money in post-production. This looks at the edit process, and how to get the look you want – complete with a handy video tutorial. 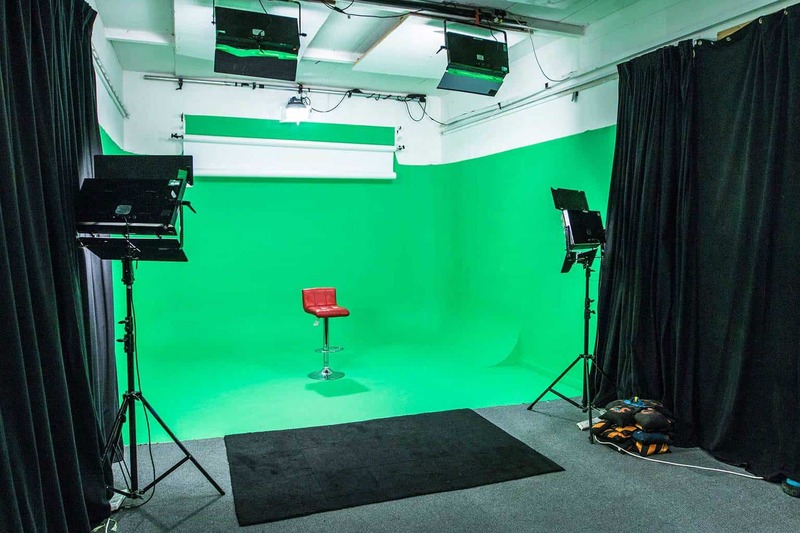 Camberwell Studios can provide experienced crew for your greenscreen productions. Our roster of crew includes Directors, DOPs, Lighting Technicians and Gaffers, all who have filmed against green at our studios. Camera, Lenses, Lights and greenscreen treadmills are available on request supplied by our network of reliable and trusted partners. For more information about our crewing and equipment hire options check out our Services pages where we provide a lot more detailed information. We’ve used our greenscreen expertise to write a series of informative articles to help with your productions. Here’s are a few to get you started, or visit our Production Guides for more.